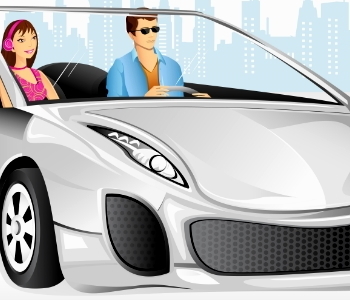 There are plenty of buy here pay here (BHPH) dealerships in Dallas, and they can be a great place to get financed if you need a car fast and don't want your credit to be checked. 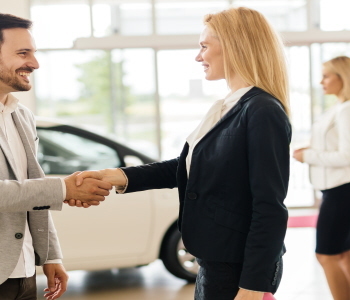 Picking the right lender to finance a car in Winchester, VA can be tough. 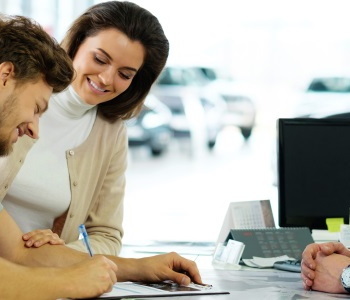 If you have bad credit, or even no credit, you may be especially lost on your auto financing journey. Do I Need an Extended Warranty on My Used Car? One thing to consider when it comes to purchasing a used car is if you’re going to want an extended warranty. It’s important to examine some key points about both your vehicle and the coverage it needs. Here are six questions you should consider before purchasing extra coverage. Are Used Cars with Low Down Payments and No Credit Checks a Myth? While some lenders may offer a low down payment and no credit check, it can be very difficult trying to find one. Plus, if you have little to no credit, you may have to choose between a no credit check or a low down payment loan. If you live in or near Detroit, MI and have bad credit, you'll be pleased to know that there are plenty of American-Made used cars available in your area. If you're a parent who is already on a tight budget, it is understandable that you would want a second or third car to be used by your child to be as affordable as possible. We have pulled data on Texas used car inventories in order to see which vehicles are plentiful in the Lone Star State. We then narrowed this list down to a few options that are newer, popular and can be purchased for under $15,000. If you love riding your bike, your favorite hobby should be a factor in deciding which vehicle to buy. Yes, any car can effectively carry a bicycle with the right roof rack system installed, but some vehicles are just naturally better than others at carrying bikes from Point A to Point B. When it comes to car ownership, one of the easiest ways to save money is to get a vehicle that is fuel efficient. You may think that only expensive cars get good gas mileage, but that isn't the case. There are plenty of affordable fuel efficient used cars on the market. According to the State of the Automotive Finance Market Report by Experian for Q4 of 2015, subprime buyers prefer financing a used car as opposed to a new car.